Join our After School Program or one of our many week-long summer camps. 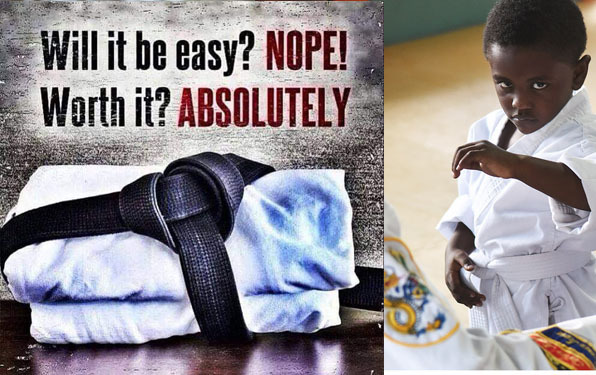 Please select the link below and join our martial arts family today! The award winning Tiny Tigers program for children three to six years of age. Our highly decorated bully prevention programs for schools and people of all ages.